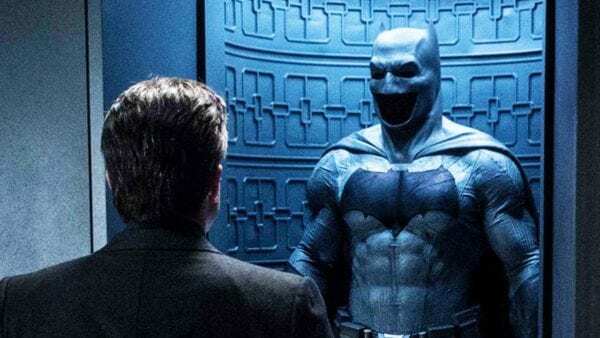 Reeves, who is most famous for his work on the recent Planet of the Apes trilogy, has confirmed that the film will focus on a younger Batman, and the director, and the studio, will most likely use this as an opportunity to breathe new life into the character. With that in mind, let’s take a look at eight actors who could replace Ben Affleck in The Batman. 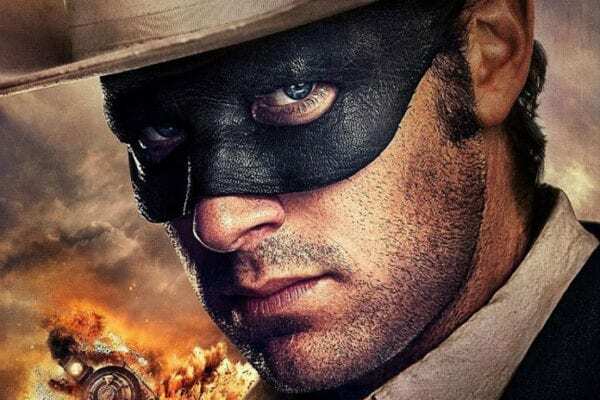 Perhaps the most obvious name on this list, Armie Hammer has been linked with the Caped Crusader for some time now (he was actually cast in the role back in 2007 for George Miller’s ultimately abandoned Justice League: Mortal), and on paper, he appears to be the ideal candidate. Still relatively young at just 32, Hammer has the perfect look for a younger Batman. Not only he is devilishly handsome, but he is also naturally charming and debonaire. Hammer may have struggled in previous blockbuster roles, most notably The Lone Ranger and The Man from U.N.C.L.E., but he knocked it out of the park with his nuanced performance in 2017’s Call Me By Your Name, and it would be fascinating to see him transfer that to a younger, troubled Bruce Wayne. 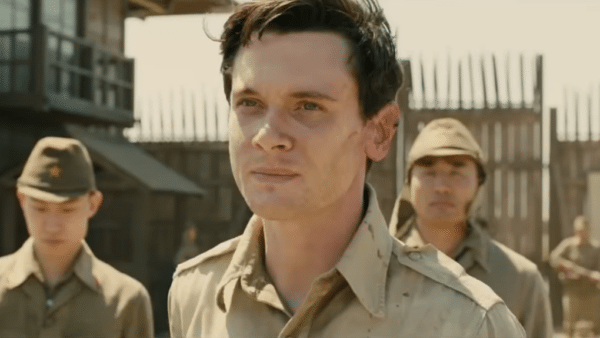 A few years ago, Jack O’Connell was one of the hottest young actors in Hollywood, and while his stock has dropped a little over the last couple of years, the English born actor still brings an unrivalled intensity to his performances that could make him ideal for a young Batman. Of course, the fact that he’s British could stand in his way (although it didn’t for Christian Bale), but O’Connell has proven himself to be one of the most versatile young performers working today, and at just 28 years old, he could be exactly what Gotham needs to spice things up a little bit.